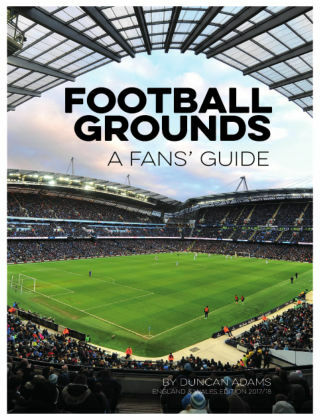 With Readly you can read Football Grounds: A Fans' Guide and thousands of other magazines on your tablet and smartphone. Get access to all with just one subscription. New releases and back issues – all included. Welcome to the 2017/18 edition of Football Grounds - A Fans' Guide. 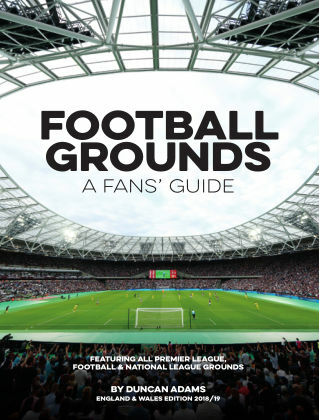 This book covers every ground in the English Premier League and SkyBet Football Leagues, plus the cup finals and play offs venue; Wembley Stadium. Inside you will find a host of information useful to the travelling supporter.